In the feature episode from Season 8.5, “A Step Between Stars”, the Undine use the link between the Solanae and Jenolan Dyson Spheres to make their way into the Alpha Quadrant, unleashing this powerful enemy on the squabbling factions of the Federation, Klingon Empire, and fledgling Romulan Republic. What are the Undine up to, and how will the factions deal with this threat? These questions lie at the center of the story being told in Season 9: A New Accord. 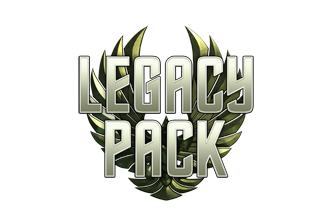 The upcoming season will continue the story with a new feature episode, a space battlezone, and several fantastic pieces of queued PvE content that all tie this story arc together. The Dev Team is excited to unveil some of our best work in upcoming blog posts about each of these new offerings. With the Undine playing a central role in Season 9, the development team has put a lot of effort into updating this enemy. We’re also taking the time to update the existing Undine episodes to showcase the new Undine. Look for details in a series of upcoming Season 9 Dev Blogs. 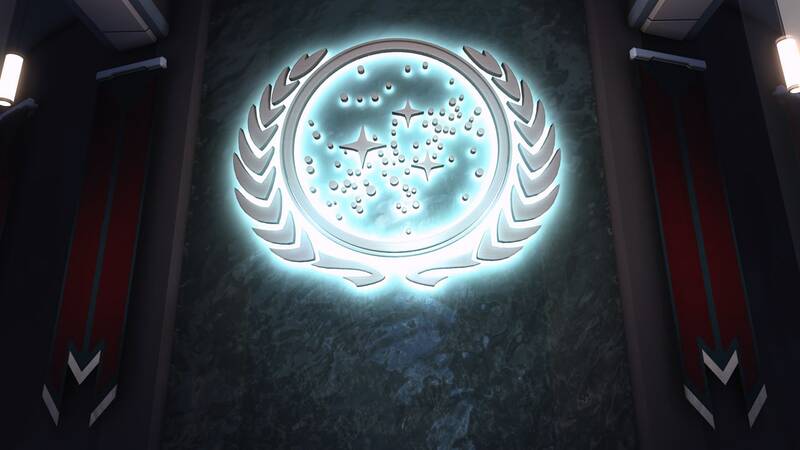 It’s important to me that the Star Trek Online team not only focus on the new. We also need to keep improving existing game play. To this end, the release includes numerous fixes and improvements, including a re-envisioning of Kit items and other valuable improvements that we’ll explain in detail in the coming weeks. 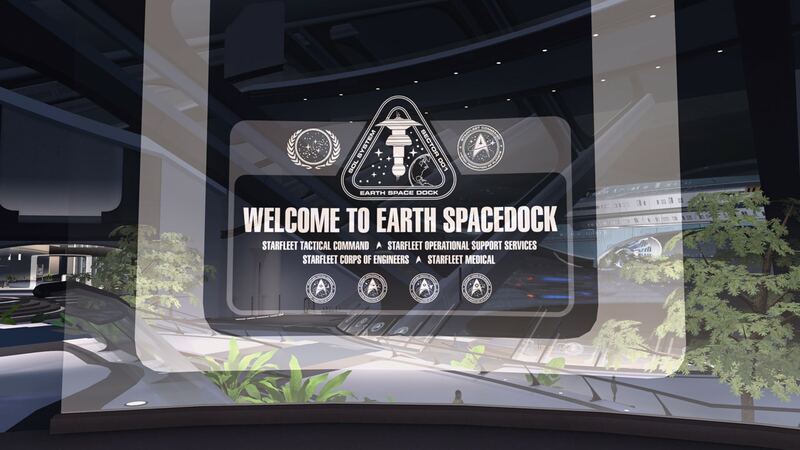 My personal favorite improvement of Season 9 is the reworking of Earth Spacedock. ESD has served its role adequately as a hub for Federation Captains, but I’ve always felt that it was confining and frankly not a very fun place to visit. I challenged the STO team to come up with a new vision of ESD that would be so Star Trek that Trek lovers couldn’t help but drool over it when arriving there. The team did not disappoint! The new ESD is still being polished as I write this, but it’s already a stunning place to visit. Season 9: A New Accord will be live in late April—only weeks away. In the meantime, we hope you enjoy the fun events (like the Mirror Invasion Event detailed here in this Dev Blog) that are already live on the Holodeck shard, as well as the many preview blogs coming your way. We are looking forward to bringing you more content with this new season, and we hope to see you all in-game!